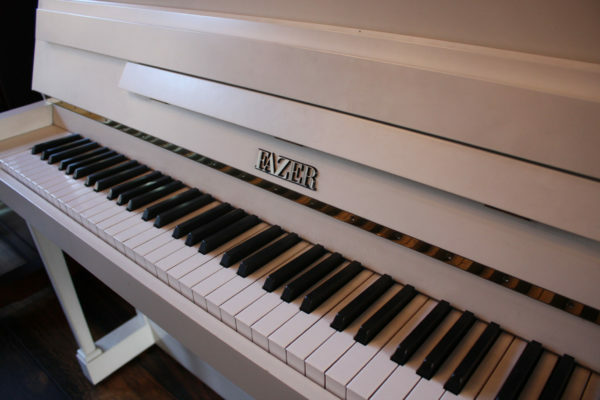 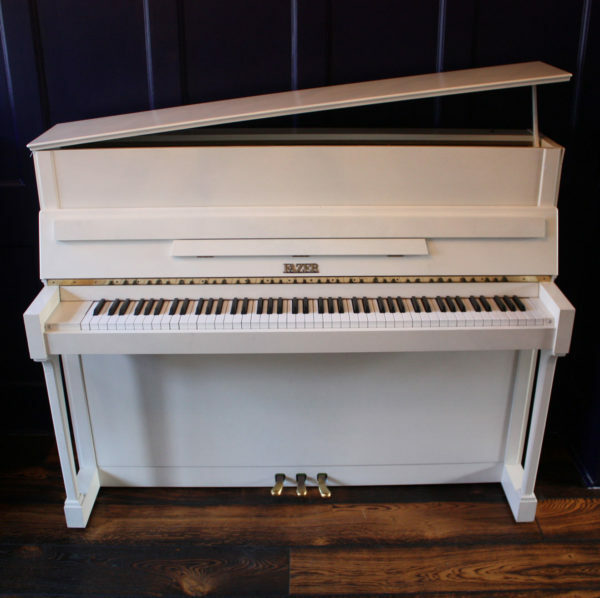 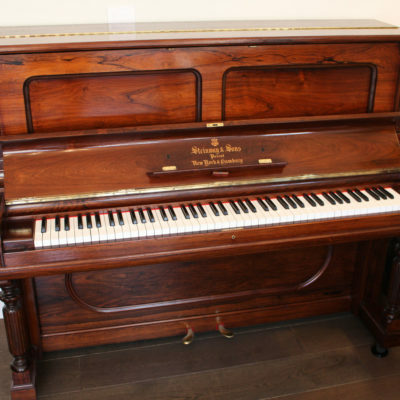 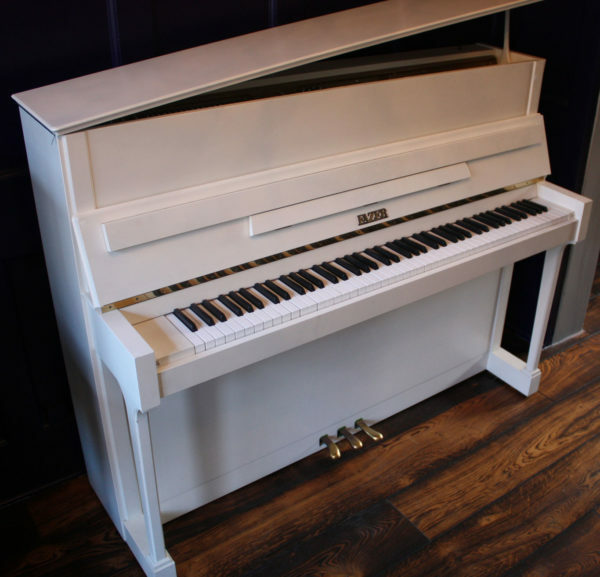 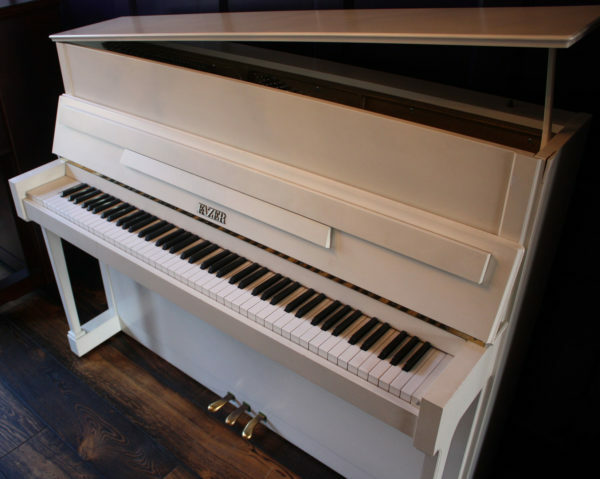 A modern upright piano that features a tall cabinet and unusual horizontal opening lid. 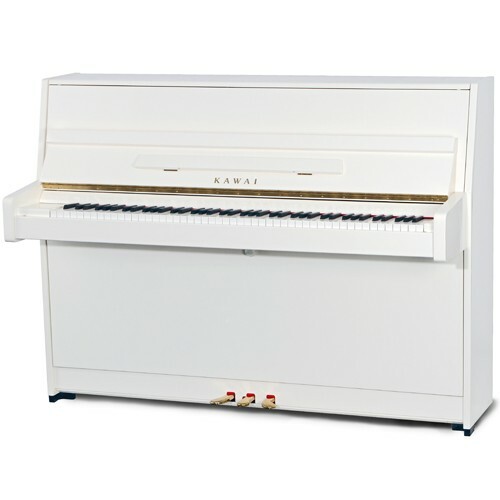 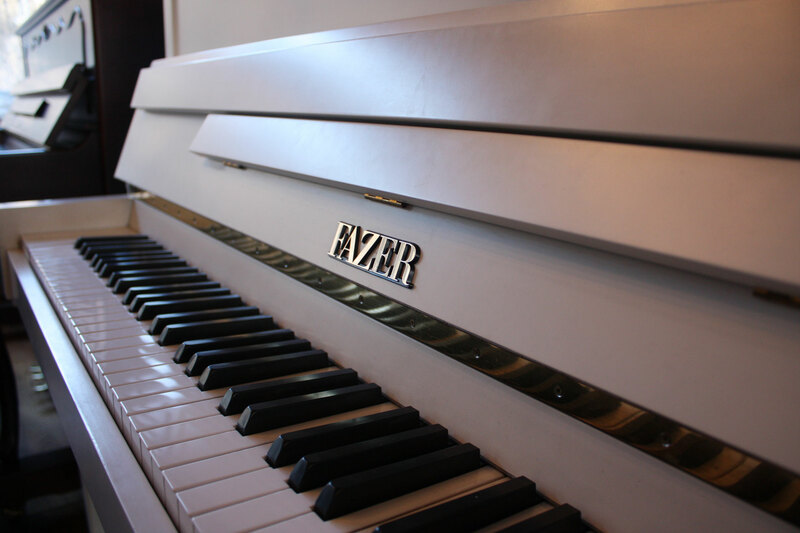 This piano has a big, resonant warm tone, combined with a medium touch that is very responsive. 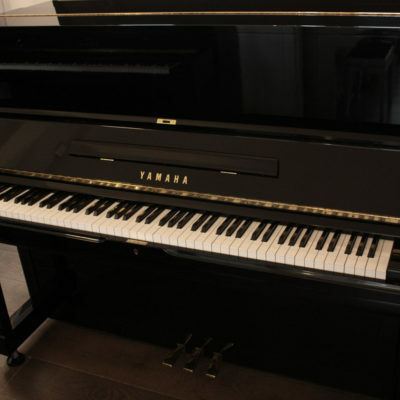 Suitable for beginner to advanced players.